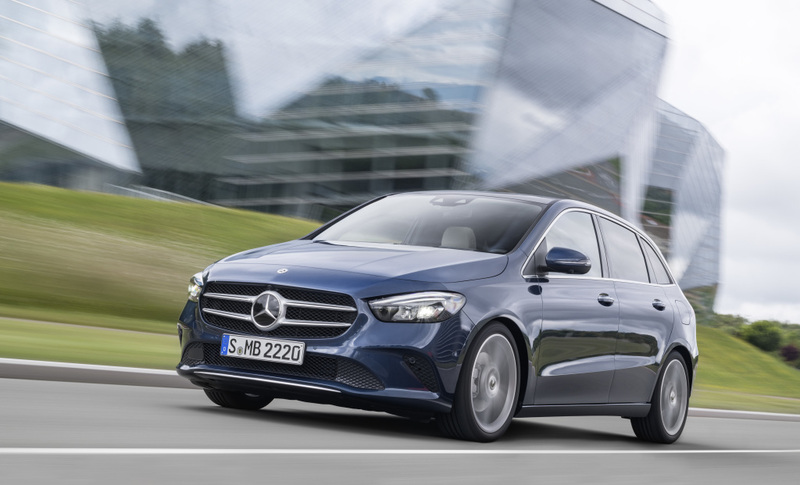 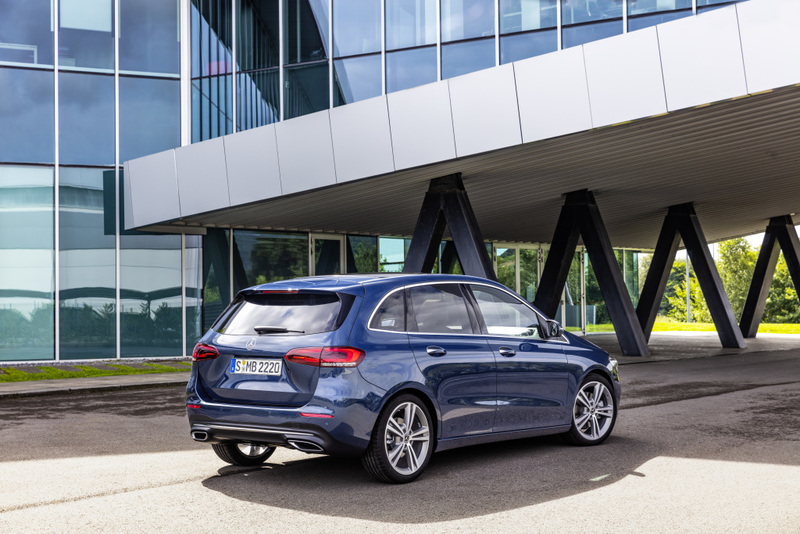 The Mercedes-Benz B-Class may be the least popular luxury vehicle of the three-pointed star brand but that didn’t stop them from making a 2019 model year version of the auto. 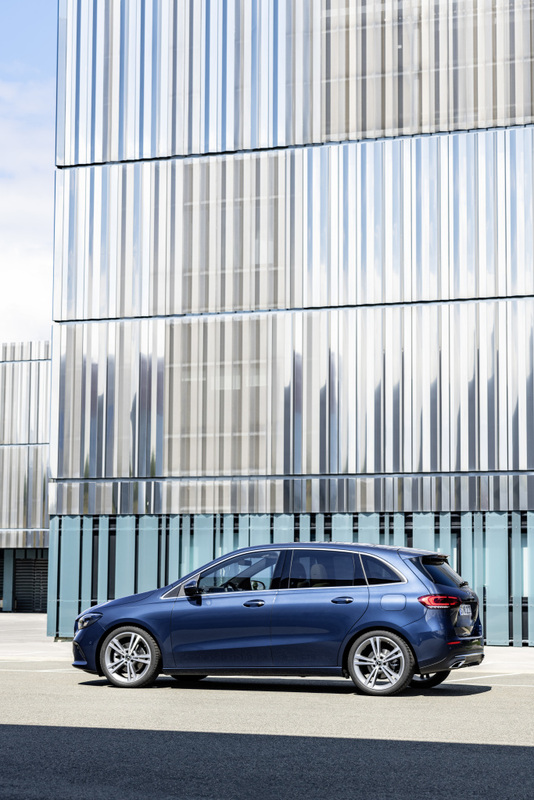 Upgrades were introduced to the minivan to make it more appealing to buyers when it goes on sale on December 2018. 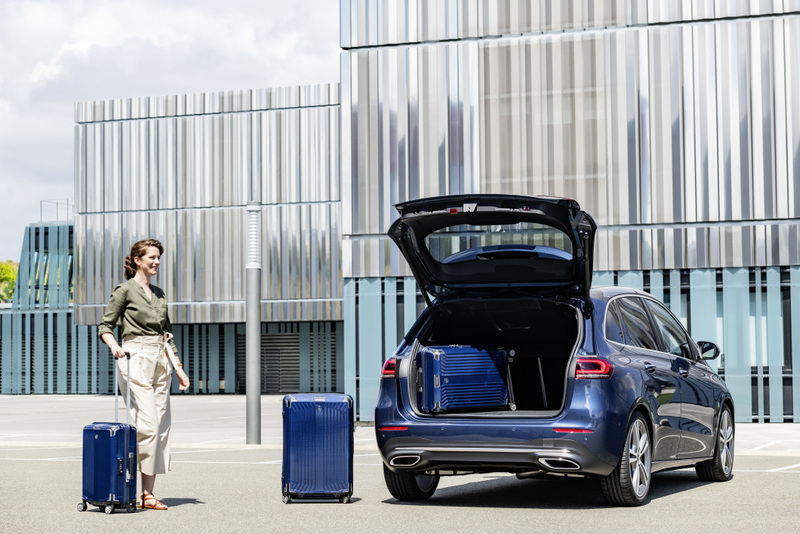 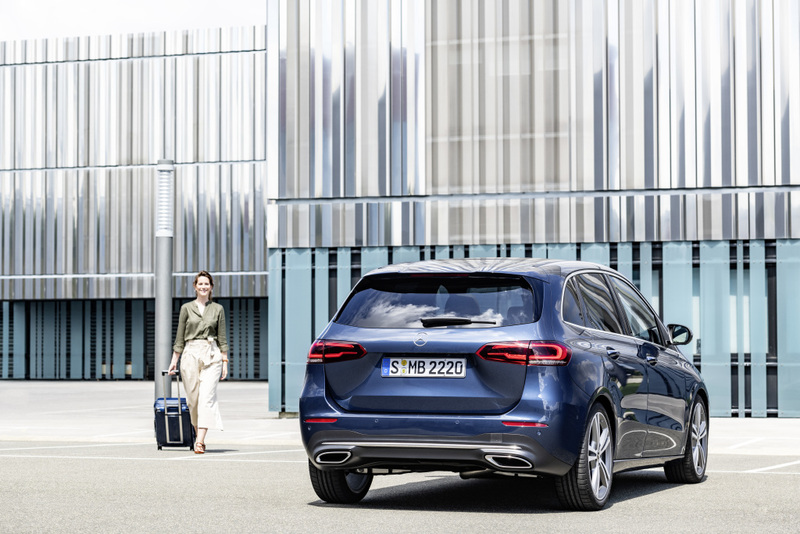 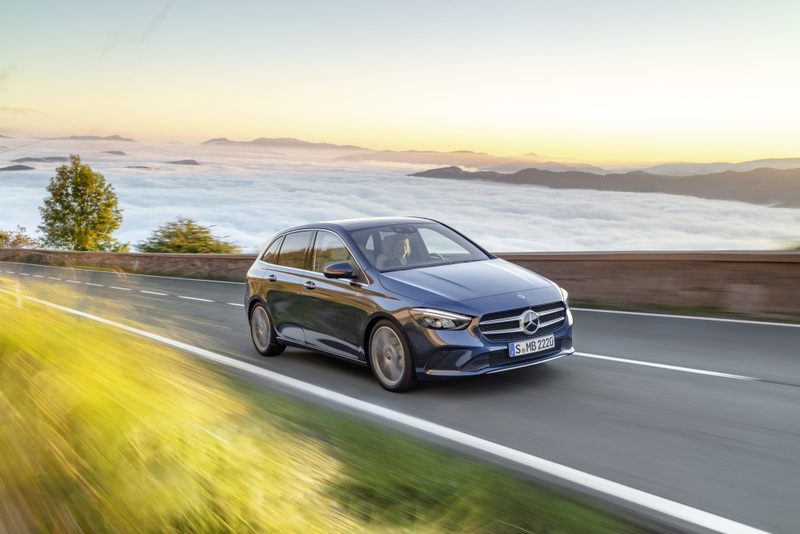 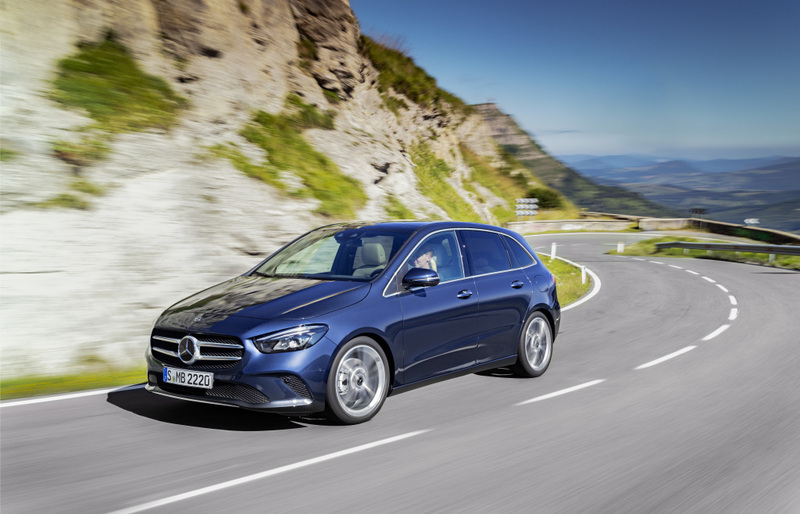 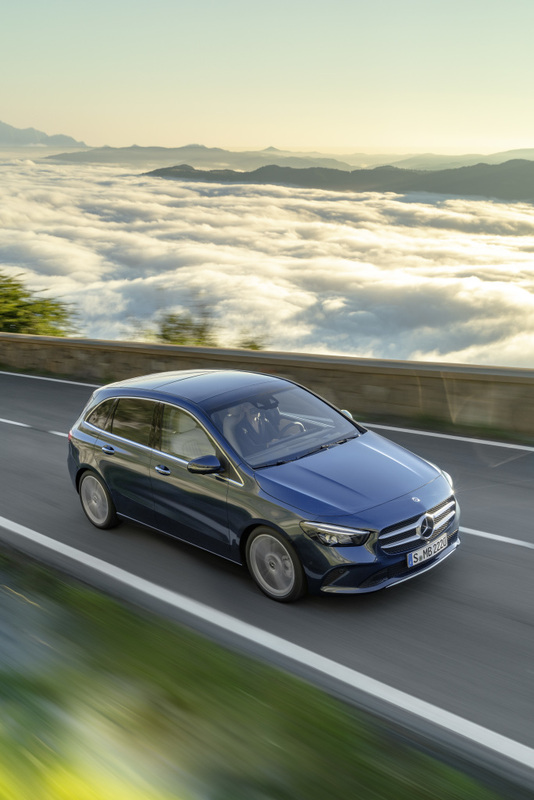 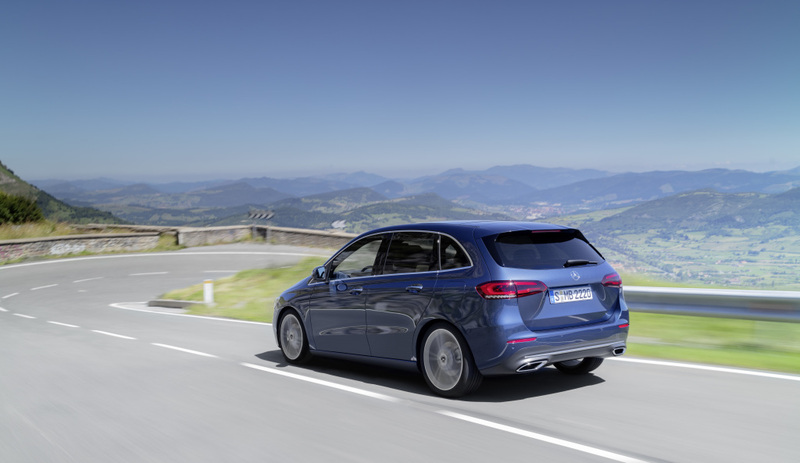 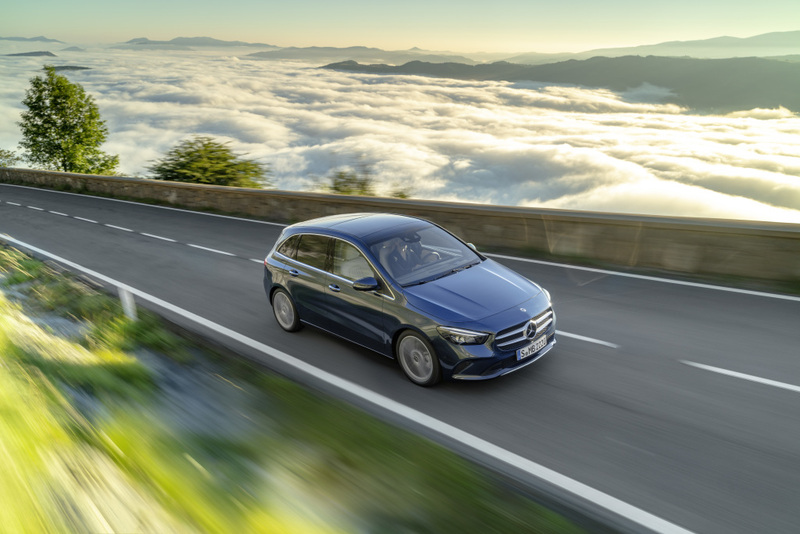 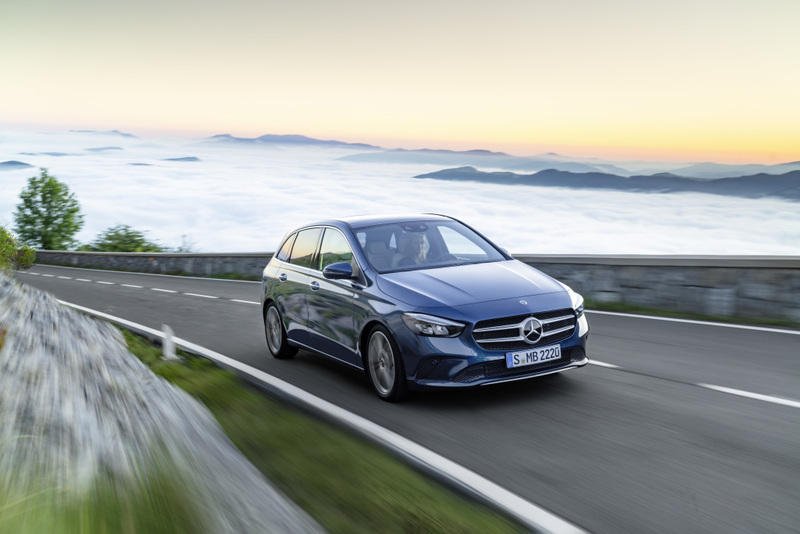 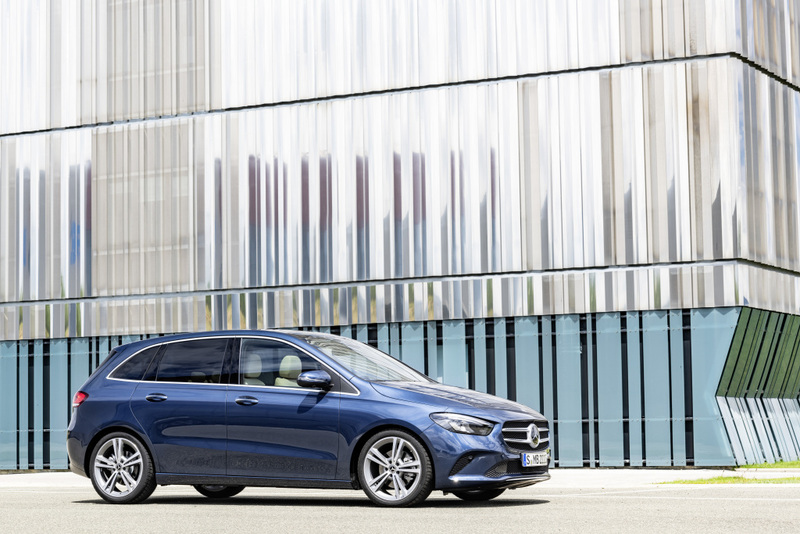 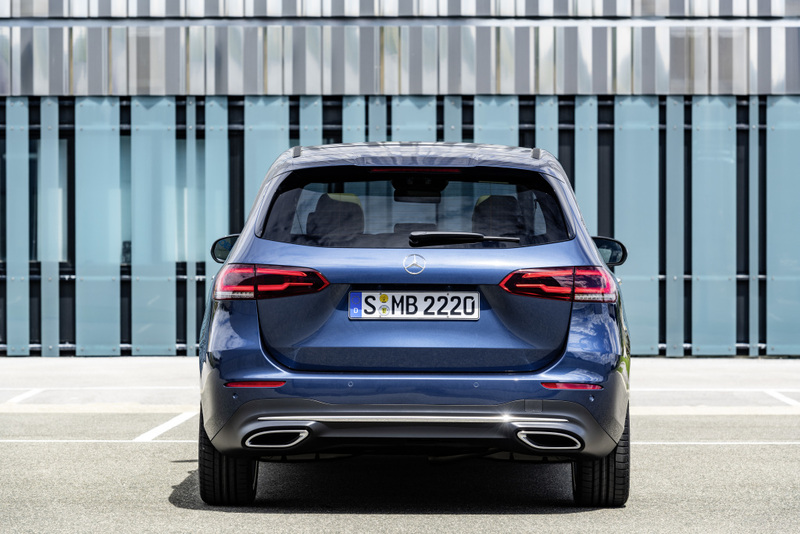 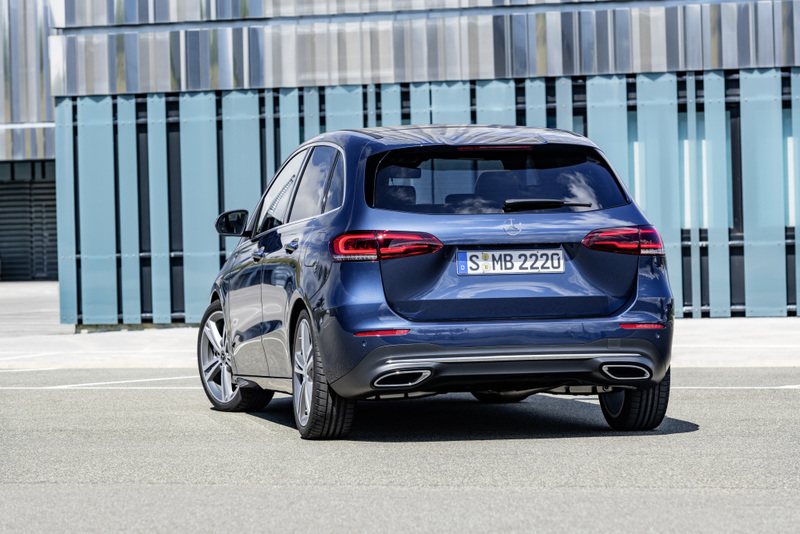 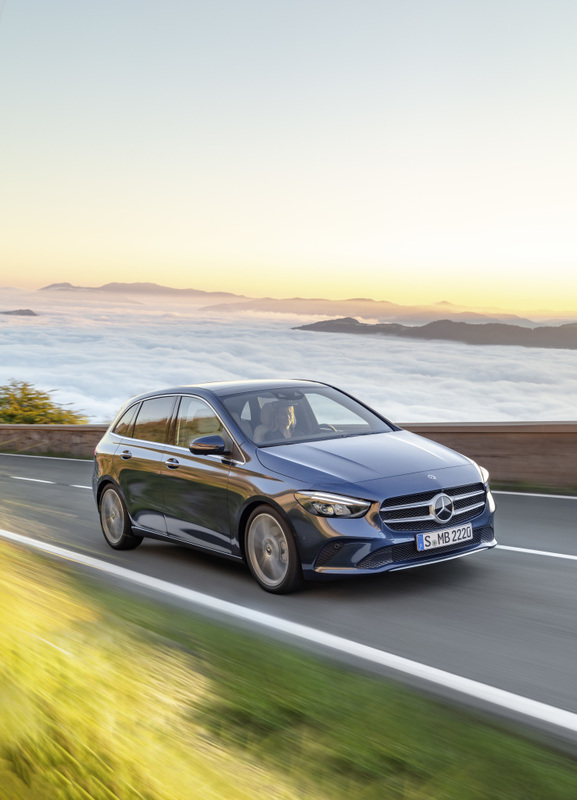 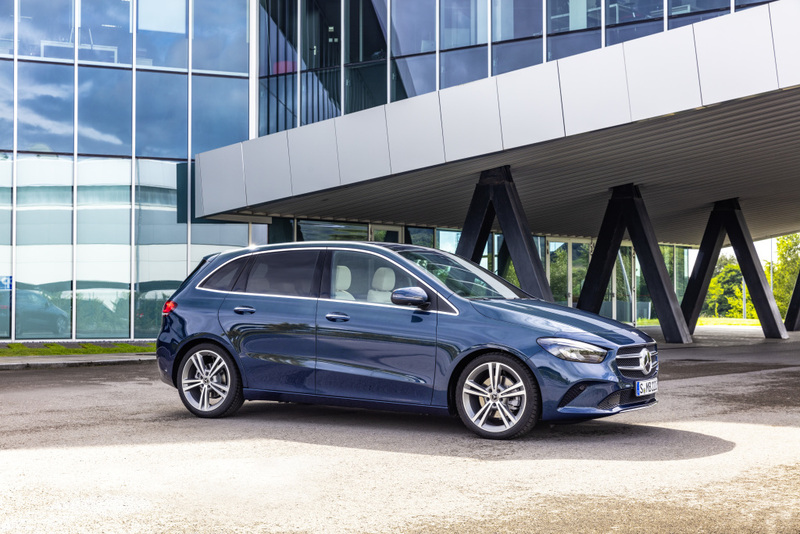 The press release of Mercedes said, “The new Mercedes-Benz B-Class puts the emphasis on sport with the Sports Tourer.” With that, the minivan gets a more dynamic design, which also translates to a more agile performance on the road and more comfort for its occupants. 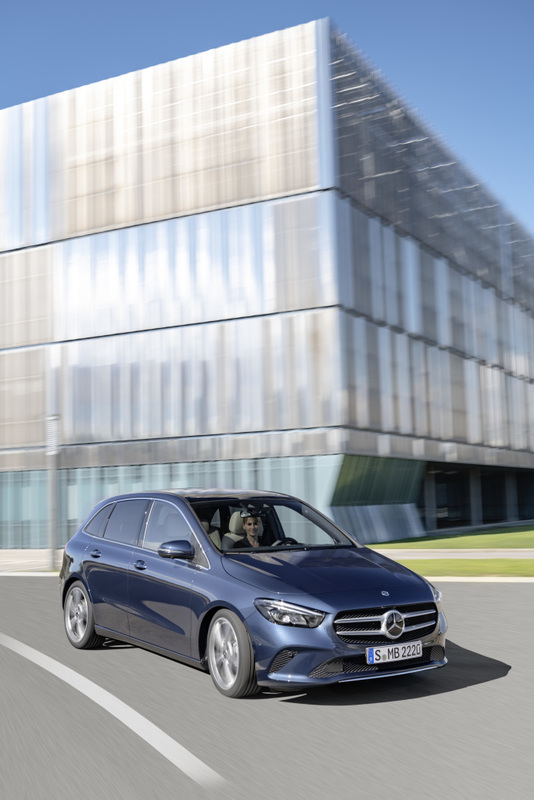 Britta Seeger, Member of the Board of Management of Daimler AG and responsible for Mercedes-Benz Cars Marketing & Sales, pointed out that the B-Class is more chic and more practical than before. 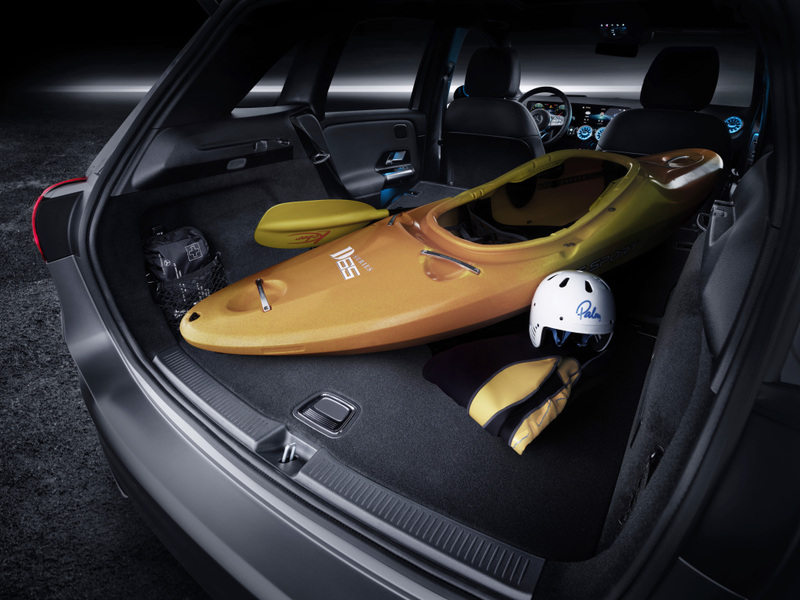 She added that for a compact, the vehicle is perfect for the family. 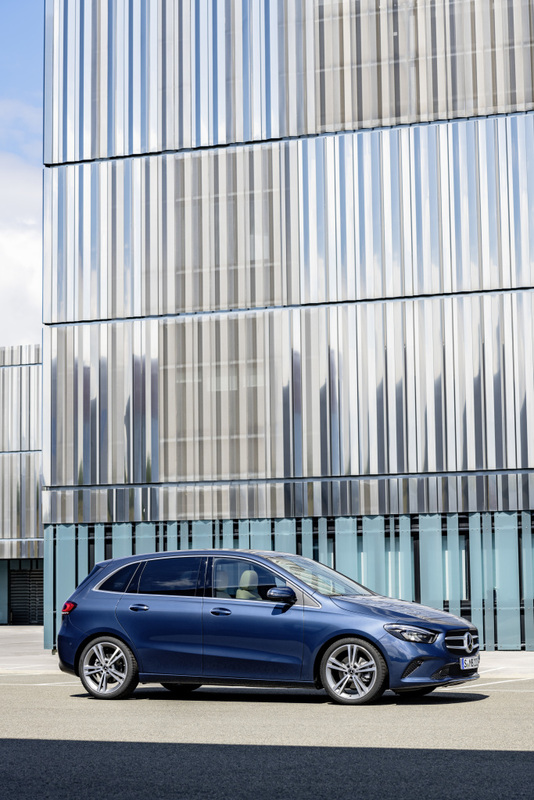 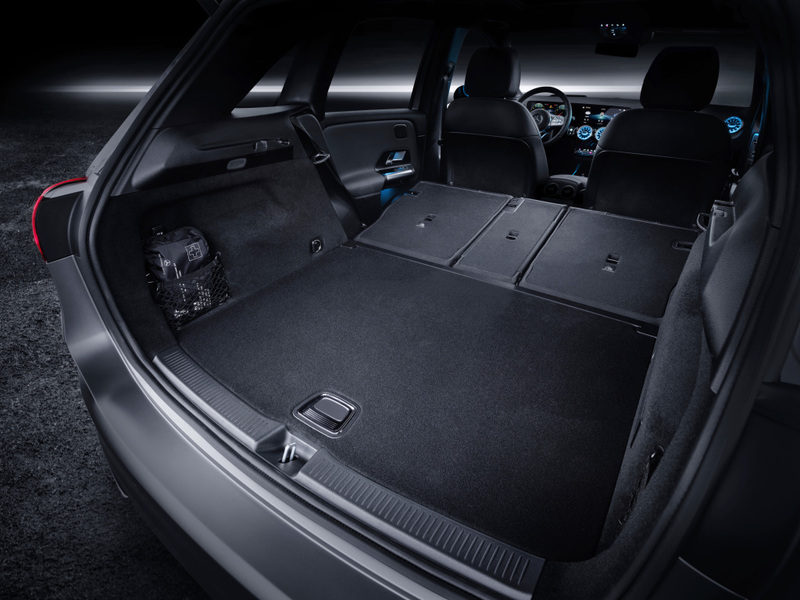 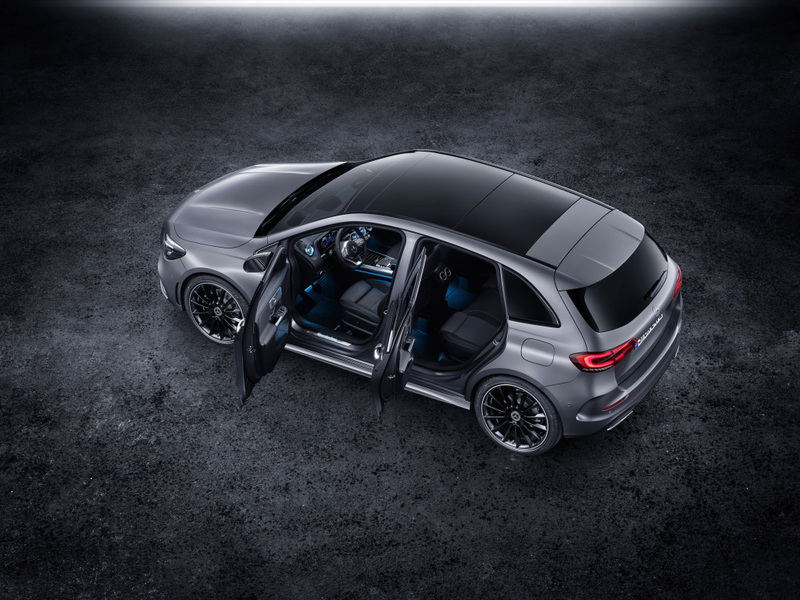 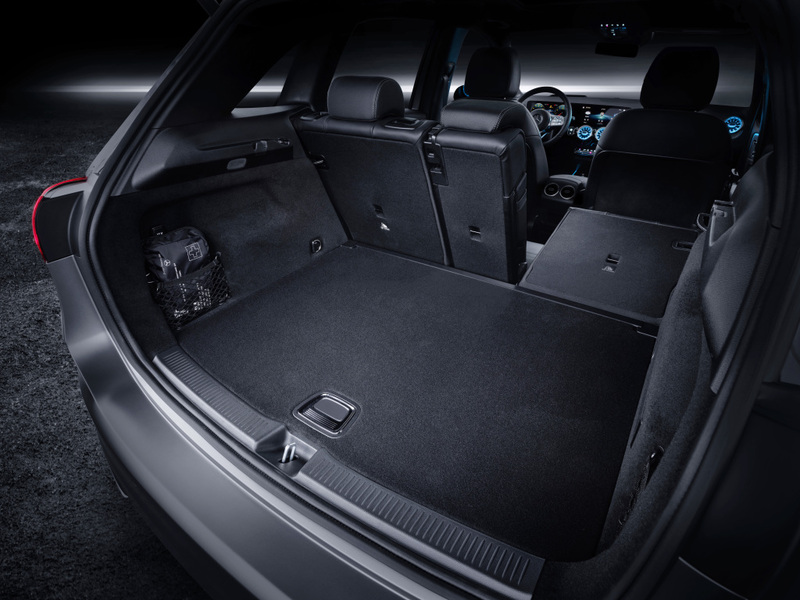 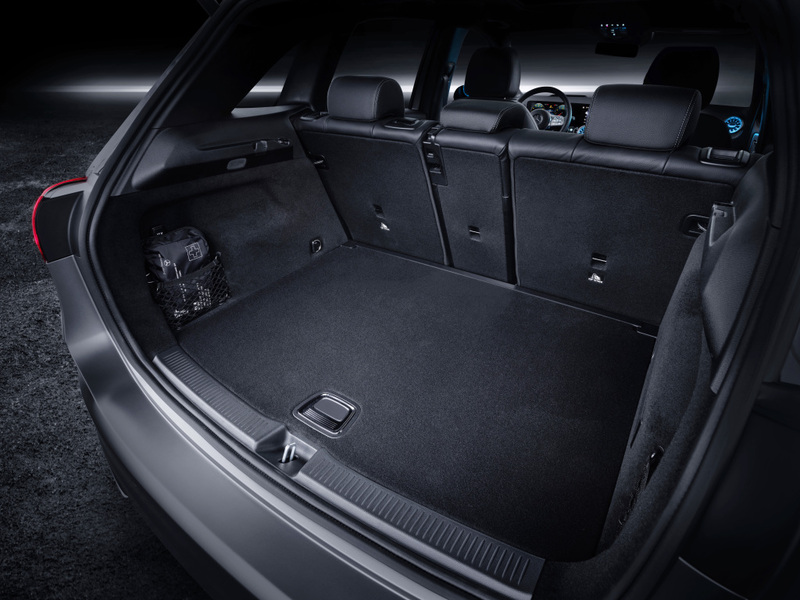 Furthermore, the 2019 model of the minivan adopts some elements available only to the more luxurious range of Mercedes. 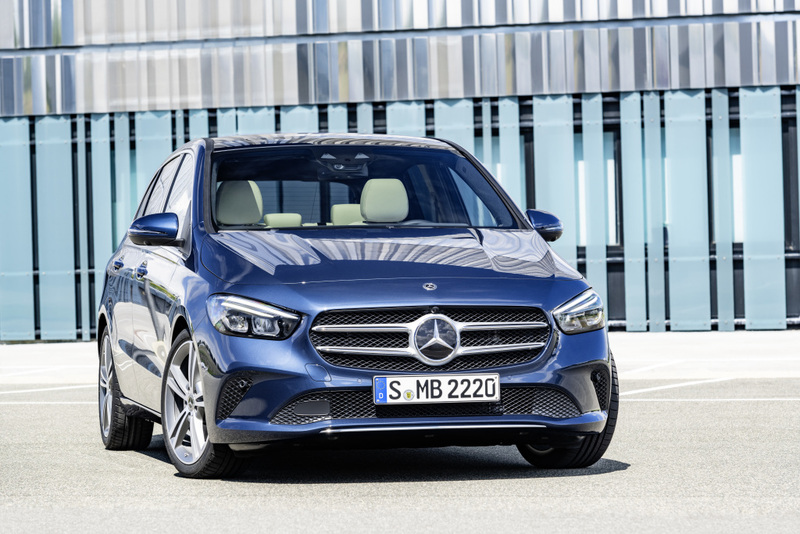 Compared to the current model, the new B-Class has a cleaner look with its smoother surfaces. 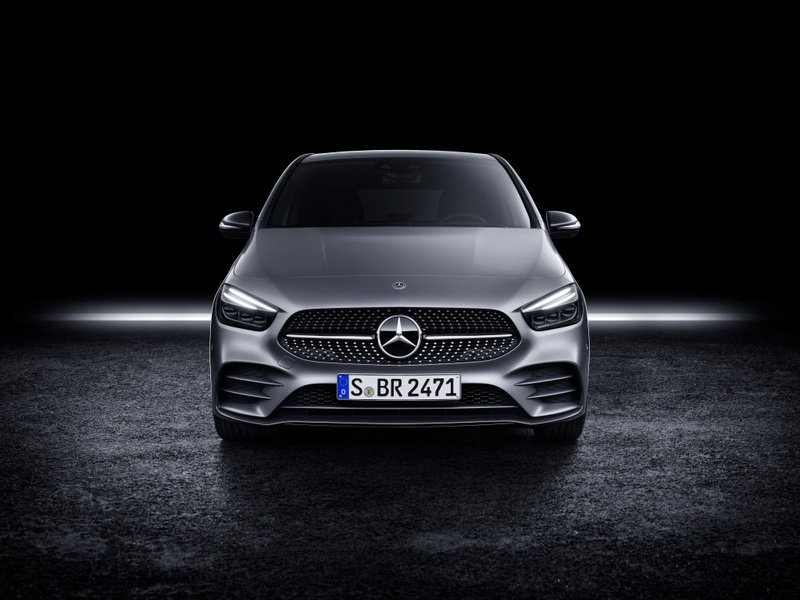 Its more dynamic design was achieved through its longer wheelbase, lower roofline, short muscular overhangs, and wheels measuring 16-19 inches. 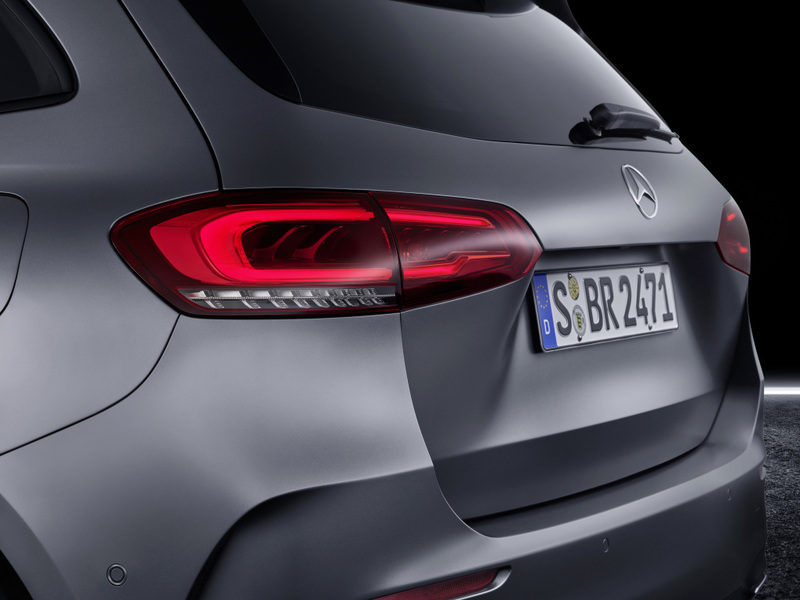 The blacked out front bumper bottom with diffuser look and chrome strip are big improvements from its previous model too. 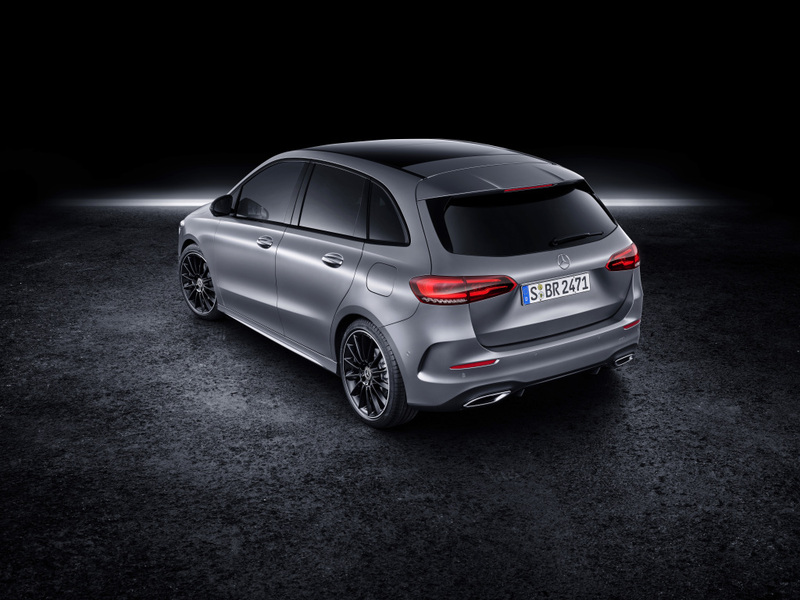 In addition, it has a large rear spoiler on the roof that makes it sportier. 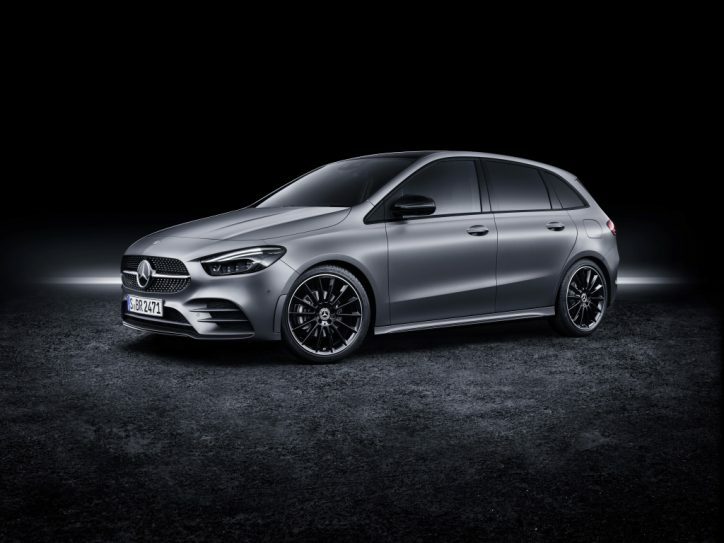 The overall appearance of the new B-Class is certainly a huge leap compared to its older model. 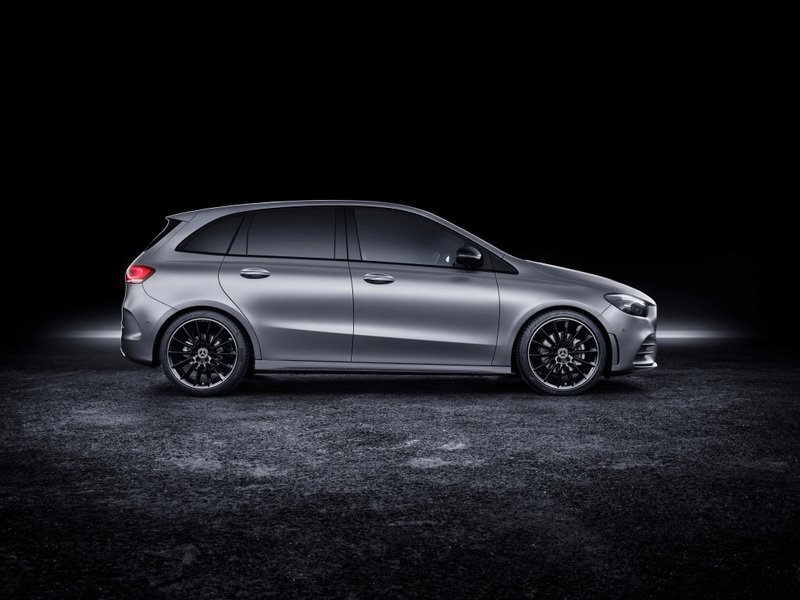 This makes it worthy of its Sports Tourer identity. 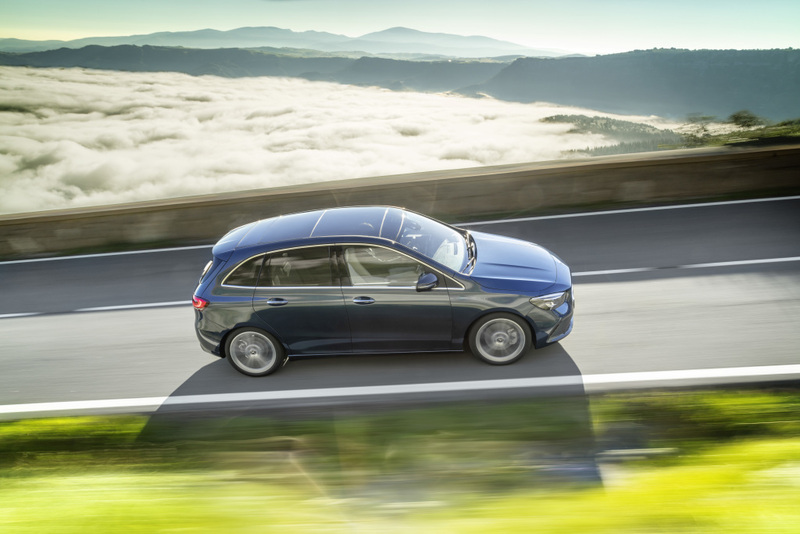 The design of the auto enhances its drag coefficient value from the previous 0.25 to 0.24. 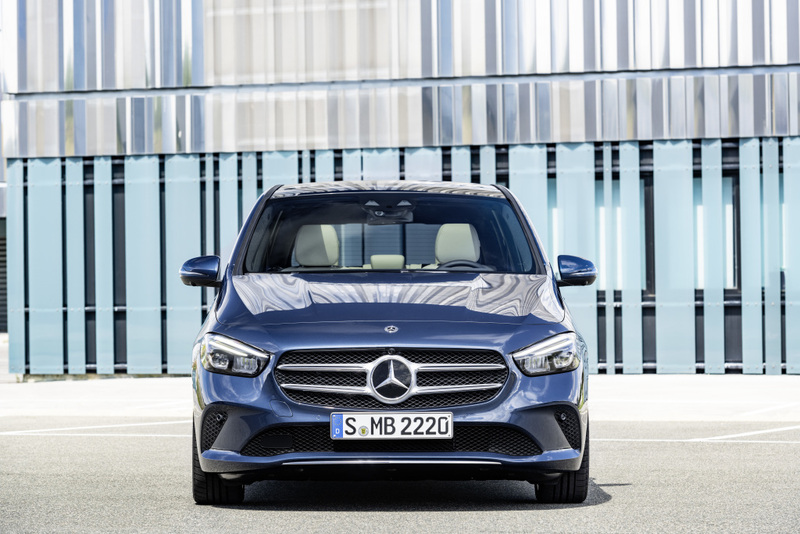 Mercedes claims that the B-Class has a better view for the driver compared to the A-Class. 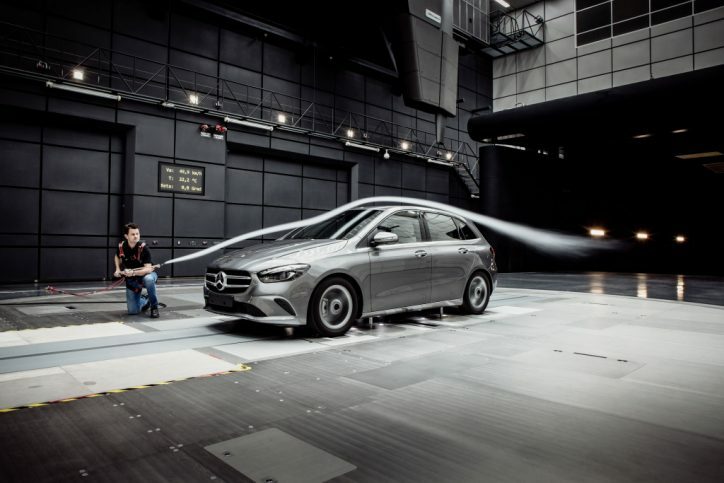 This is thanks to the vehicle’s nearly 4 inches higher ride height and optimized cross sections of the roof pillars. 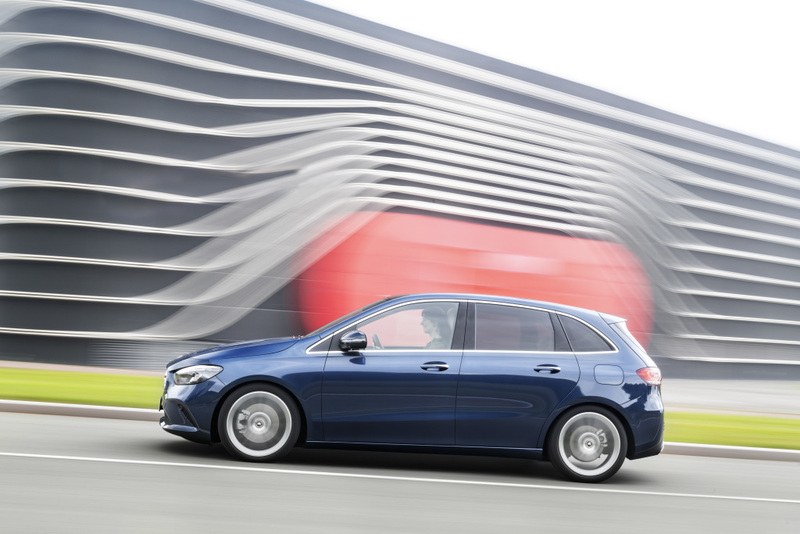 The B-Class benefits from the same interior detailing of the A-Class. 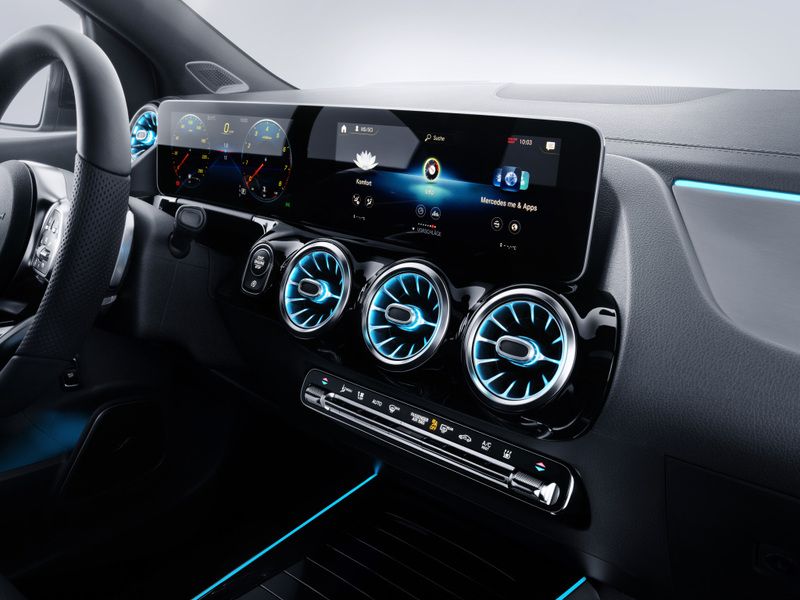 The cabin of the auto is accentuated by twin 7.25-inch displays, which can be upgraded to 10.25-inch units. 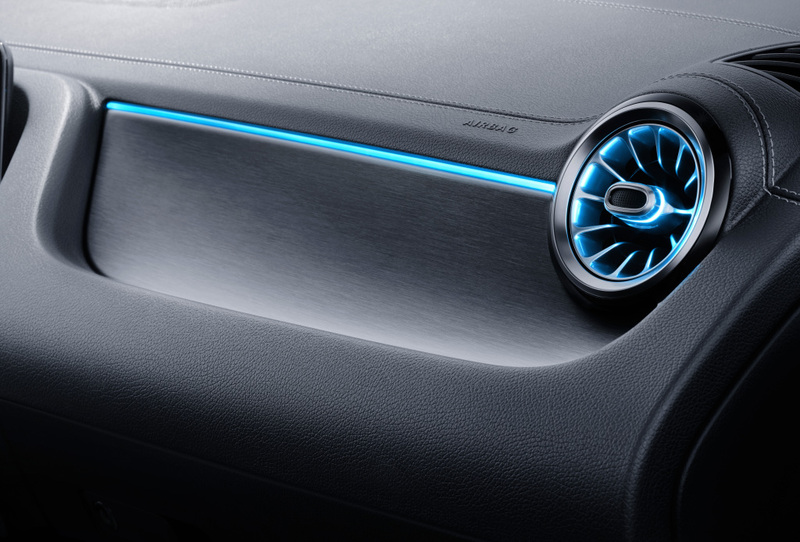 These can be combined with the optional head-up display. 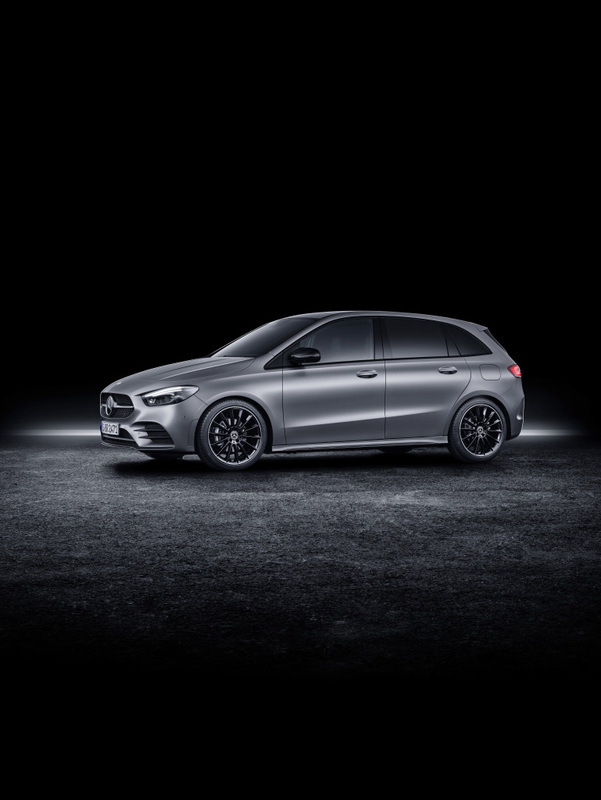 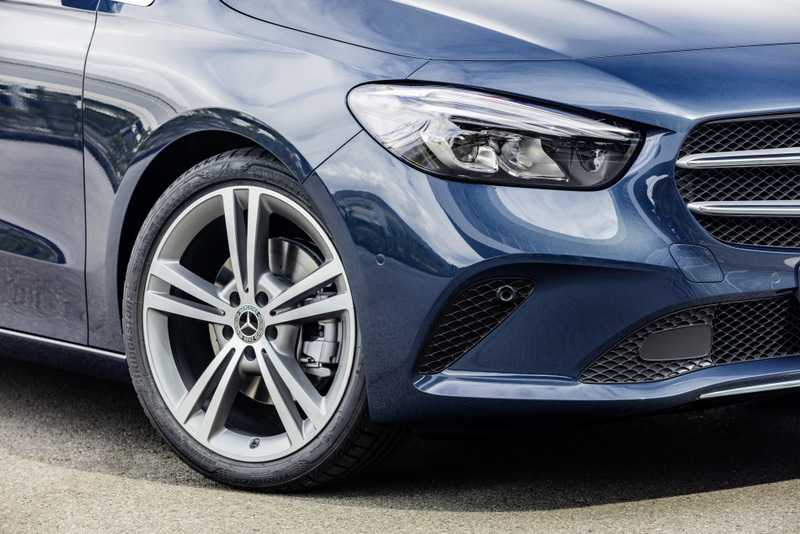 The same steering wheel and turbine-shaped air vents seen in the A-Class adorn the B-Class also. 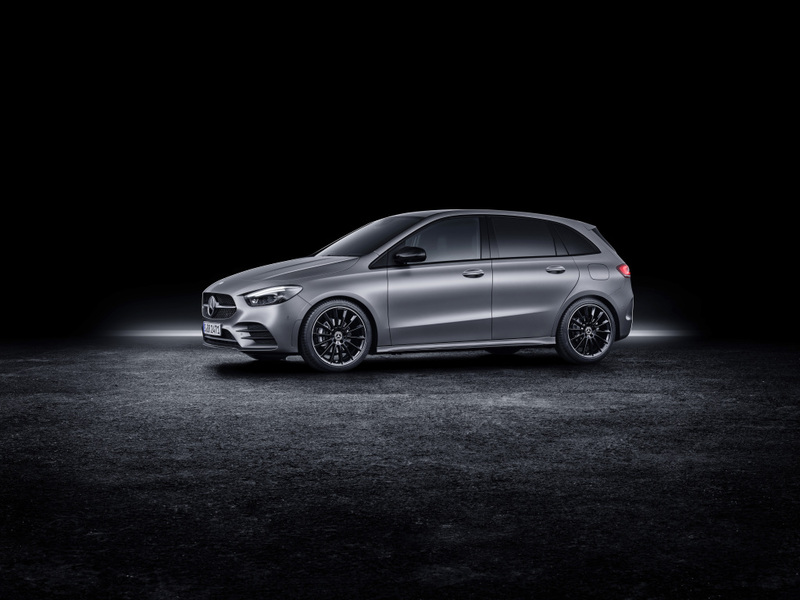 The MBUX multimedia system makes its way to the B-Class too. 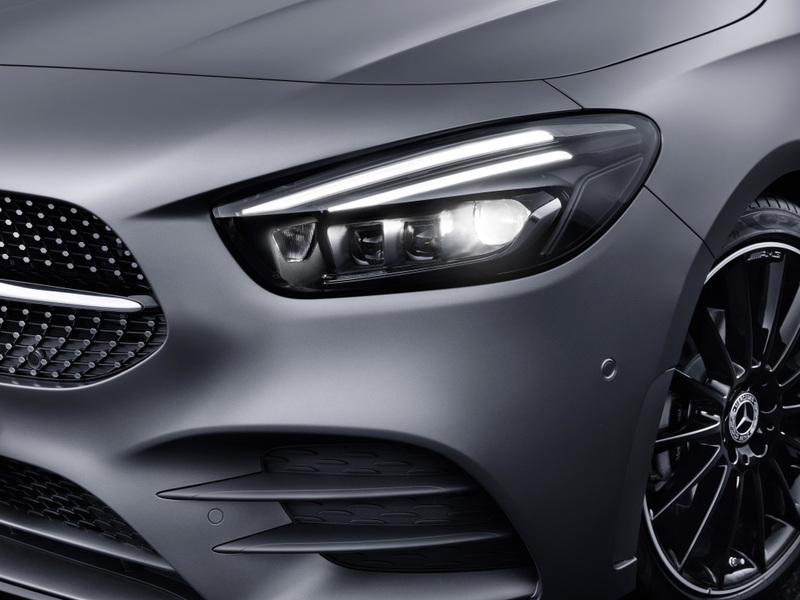 The system has an artificial intelligence capable of learning from the preferences of its users. 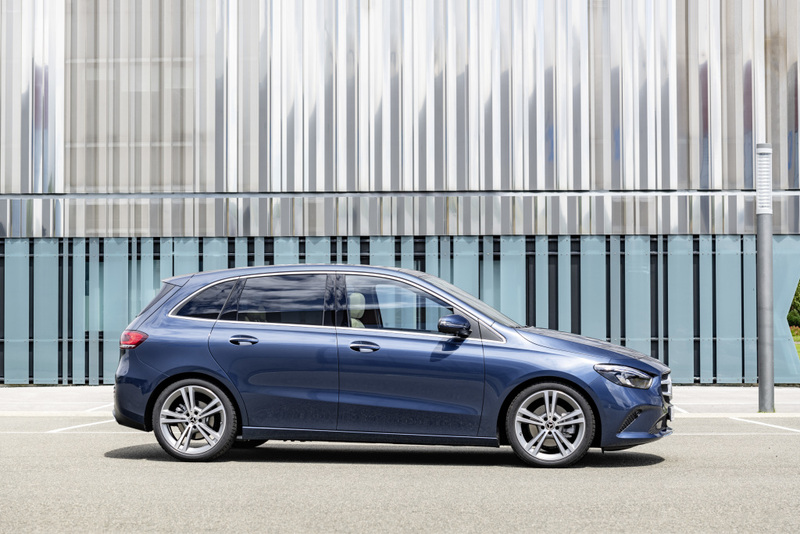 It can be used to control some of the navigation, comfort and entertainment features of the vehicle as well. 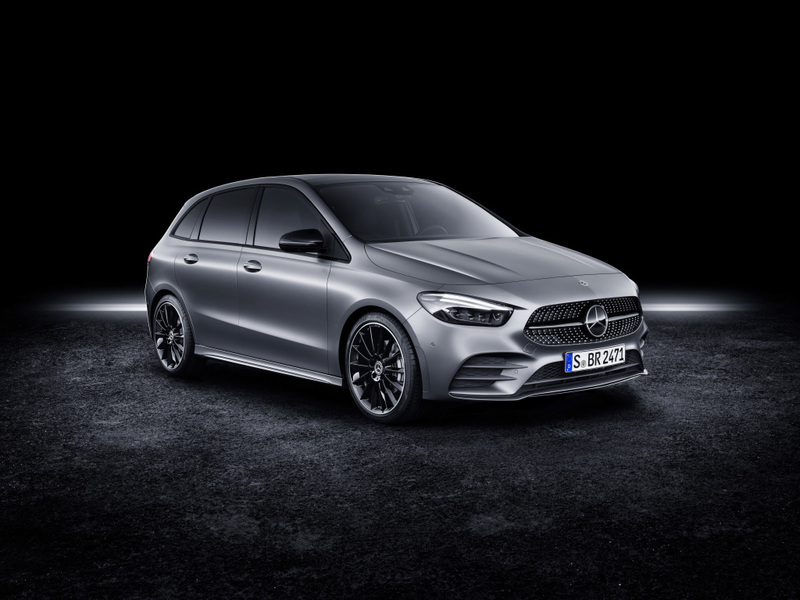 Meanwhile, there are a number of driver assistance systems present in the B-Class. 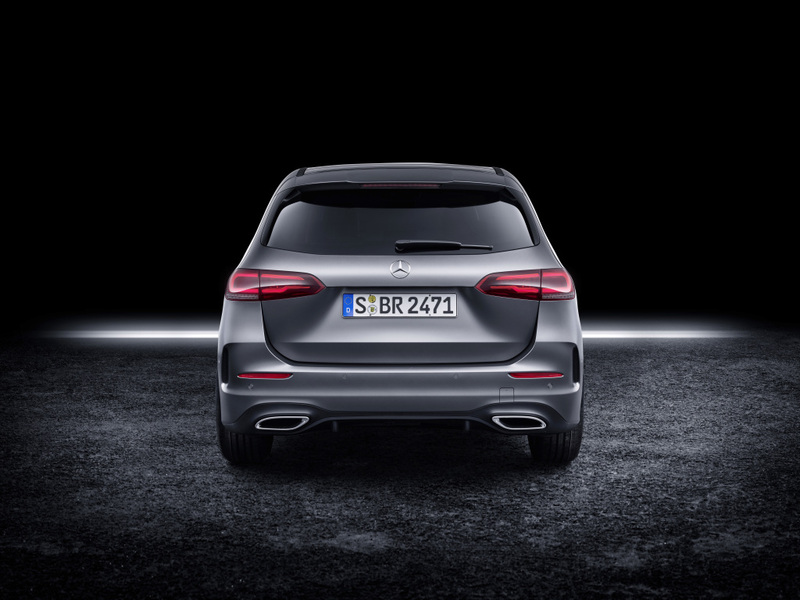 These include the Active Distance Assist, Active Emergency Stop Assist and Active Lane Change Assist. 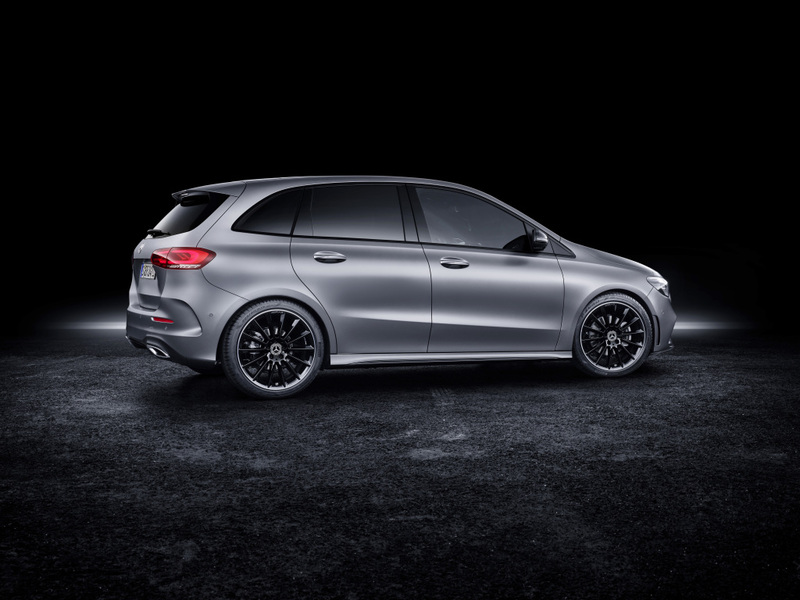 There are five versions to choose from in the B-Class namely the B180, B200, B180d, B200d and B22d. 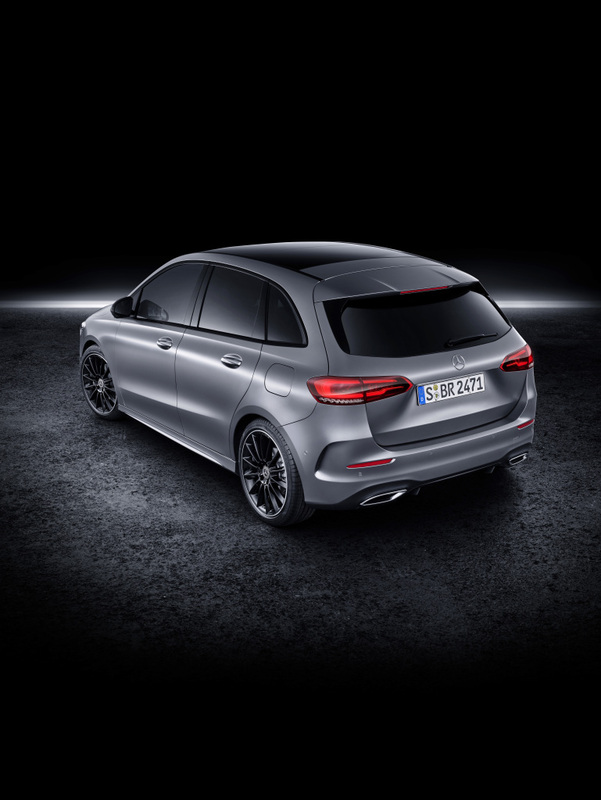 The lowest trim has 136 hp while the highest trim has 190 hp. 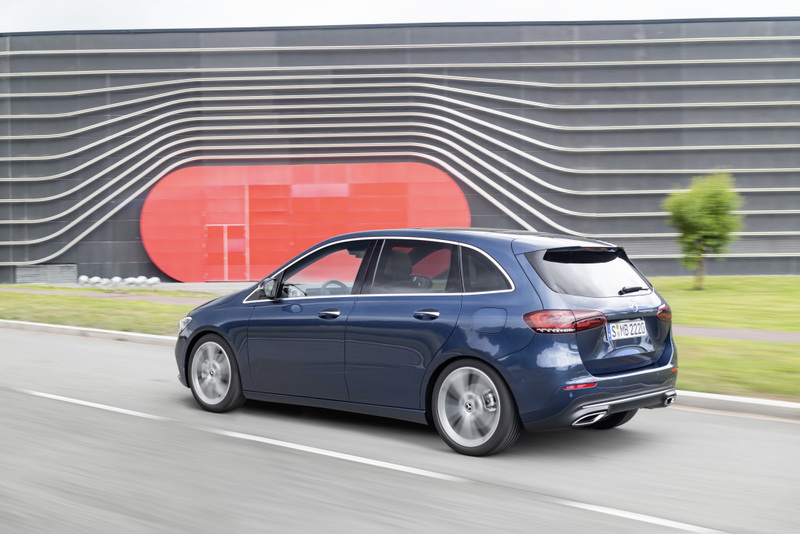 An eight-speed automatic transmission comes as a standard fit for all variants of the vehicle.